Our mission at MIMOSA Diagnostics is to create a simple handheld device for imaging the foot. Please note, the MIMOSA is not yet available for sale. Personal glucometers revolutionized diabetes management 35 years ago; a personal device for foot health monitoring could have the same impact on DFU-related amputation through early recognition and intervention. PREVENTION IS THE KEY. Dr. Karen Cross was profiled in March’s Women of Influence. On October 17, 2018 Dr. Karen Cross (Co-Founder and CEO, Mimosa Diagnostics) was a speaker at AI Med Breakfast Briefing in San Francisco, CA. Click below to watch the interview with Jennylyn Gleave. On May 22, 2018 Dr. Karen Cross (Co-Founder and CEO, Mimosa Diagnostics) was interviewed live on CBC's Central Morning Show. 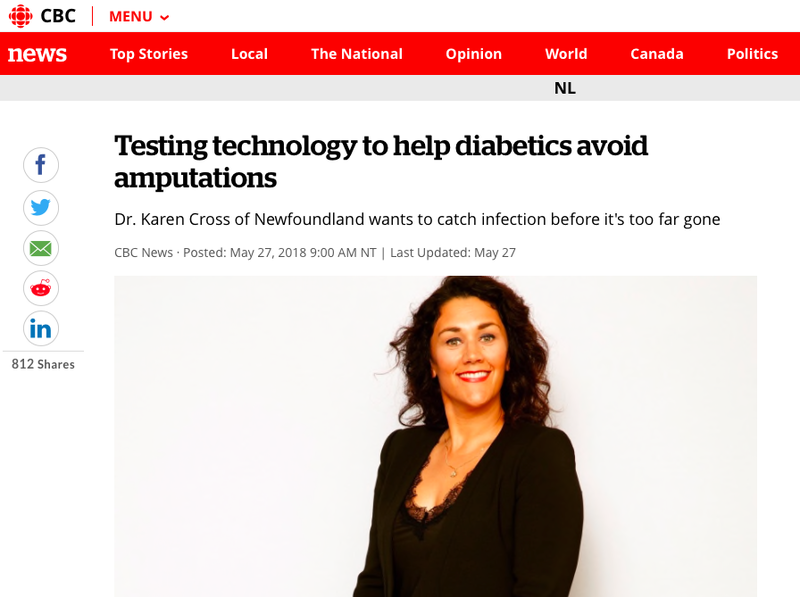 On September 6th, 2016 Dr. Karen Cross (Co-Founder and CEO, Mimosa Diagnostics) was interviewed live on CBC Newfoundland and Labrador morning radio show, The St. John's Morning Show. 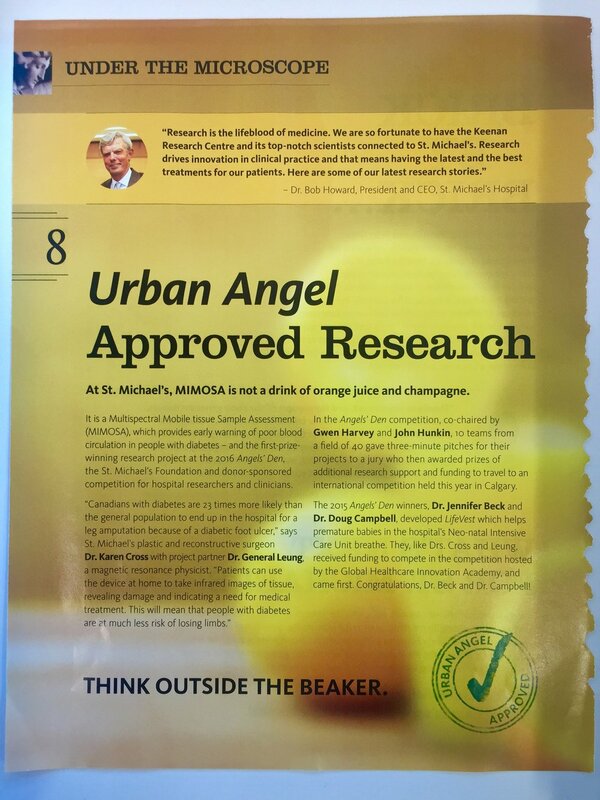 MIMOSA was featured in the St. Michael's Hospital magazine in October 2016. MIMOSA was featured in the St. Michael's Hospital magazine in March 2017. Most people think diabetes is a mild disease that can be controlled by watching sugar intake or with medication. While this can be true, if diabetes is left untreated or isn’t properly managed it can lead to serious health complications like heart disease and nerve damage. Because of these complications, diabetics often lose feeling in their feet, and can develop deep open wounds (called “ulcers”) from a sock that rubs them the wrong way or a shoe that does not fit properly. They simply cannot tell that they have a problem until it is too late. Ulcers are treatable if caught early. People with diabetes are 23 times more likely to have a lower limb amputation than the general population. There are no early detection tools. A more frightening statistic is that 30% of diabetics who have an ulcer-related amputation die within 1 year - more than your life time risk of dying of cancer. 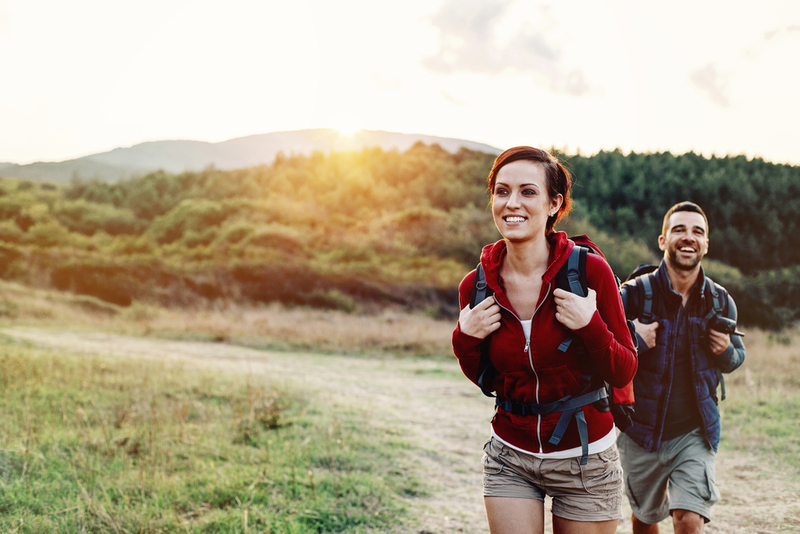 15% to 25% of people with diabetes will have a foot ulcer at some point in their lives. Canada has one of the highest rates of diabetes in the world, with more than three million people with the disease, a number which has doubled since 2000 and continues to grow. Worldwide, more than 20 people are diagnosed with this disease every hour of the day. Most people living with diabetes are middle aged and are still working. Having a foot ulcer affects their ability to work, provide for their families and enjoy their lives. 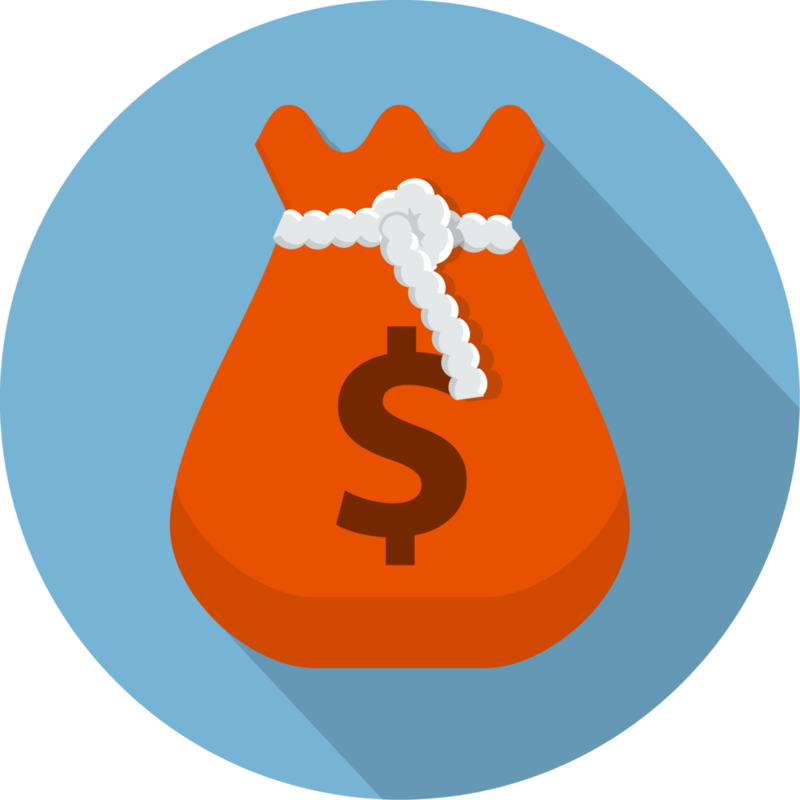 Beyond the personal cost to an individual who cannot work, treating diabetic foot ulcers costs the Canadian health care system $547 Million dollars a year. The cost of an amputation to the Canadian health care system is 10 to 40 times greater than the cost of effective prevention. CEO Dr. Cross is a Plastic, Reconstructive and Aesthetic Surgeon and a Surgeon Scientist at St. Michael’s Hospital. She is an assistant professor at the University of Toronto and an adjunct professor at Ryerson University. Dr. Leung is a Magnetic Resonance physicist. He is currently the Chief Technical Officer at MIMOSA and assistant professor at the University of Toronto in the Department of Medical imaging. Want to Stay Up-to-Date with MIMOSA? Copyright © 2019 MIMOSA Diagnostics. Website designed by Nodal Communications Inc.